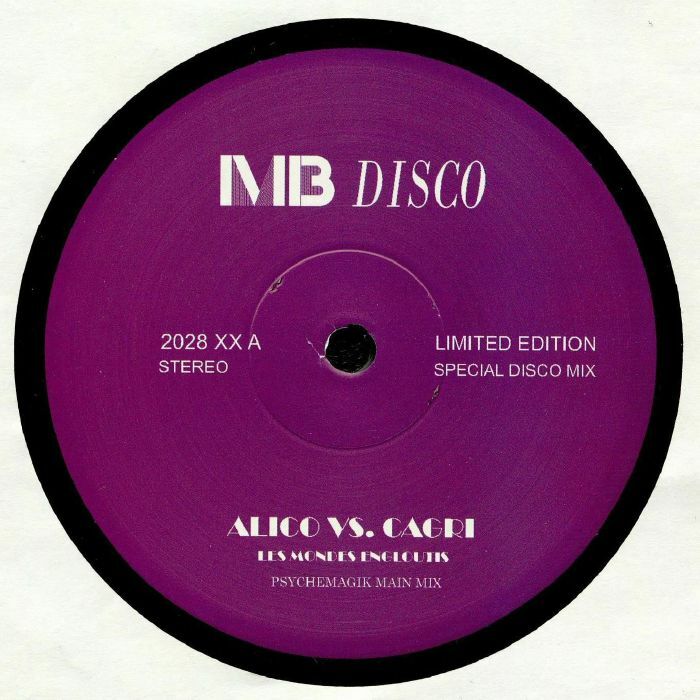 ALICO vs CAGRI Les Mondes Engloutis (Psychemagik mixes) vinyl at Juno Records. MB DISCO IS BACK After a break. we're ready with new releases. After heavy demand, we decided to press this little gem on vinyl. 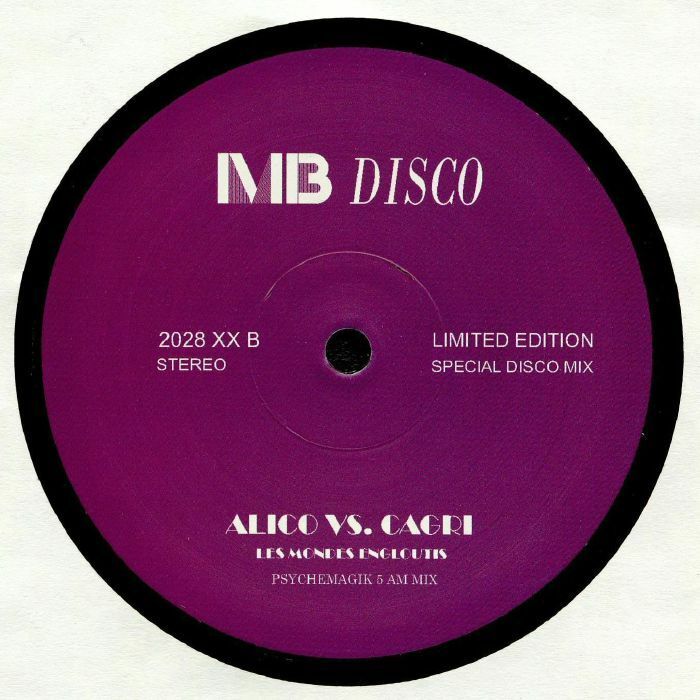 It features the stellar remixes from Psychemagik.